Home Owners Policies to Suit your Needs! As an independent full service NATIONAL insurance agency our duty is to our clients, not the insurance companies. As your insurance agents, it is our responsibility to provide YOU the best service and the best coverage, at the best possible price. 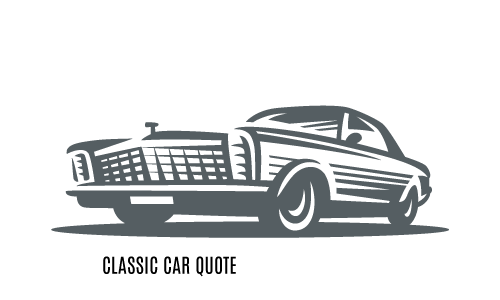 Collector car insurance is our specialty. Please do not hesitate to contact us with your questions. There is no obligation. There will be no hard sell either. Just fill in the contact form and our agent will get in touch with you ready to answer all your questions. 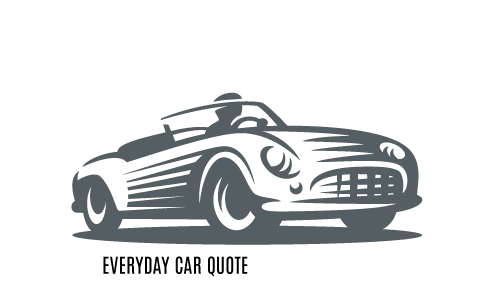 Our specialty is Collector Car Insurance and we also offer very competitive rates on Auto, home and life. Call us at 1-866-695-2774 and get a free, instant quote over the phone from one of our friendly representatives. We always prefer to take our time to talk to you personally. This is our responsibility to you, and if we are going to be your agent, we should do the work. Quick Quote Request – Simply select the appropriate form from the shapes to the right , fill in the requested information and get your quick quote from many of Illinois’s best insurance companies. We are committed to providing you with great service and protection at affordable rates. We make YOU our number one priority. Tamra was so helpful with everything. We have been with the major insurance companies and the level of customer service MK gave us and continues to give us has been the best we have ever had. We ran into an issue because our previous agent had made a mistake in complying our information. It put us in very bad spot with our homeowners insurance. Tammy was able to fix things and our premium even went down. We have since put all our insurance needs in Tamra’s very capable hands. We can not say thank you enough. My husband was having a very hard time with a couple agents he had talked to. Tamra was able to figure out the issue and get a solution without all the Insurance BS. She is a true professional and honesty to us means EVERYTHING! Thanks Tamra!